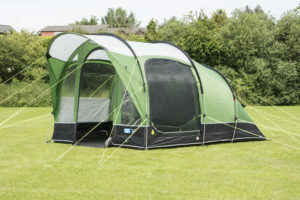 The AirBeam Taiga Side Awning provides additional living space to make any camping trip more relaxing and comfortable. The awning is fully enclosed with large panoramic windows to maximise light. 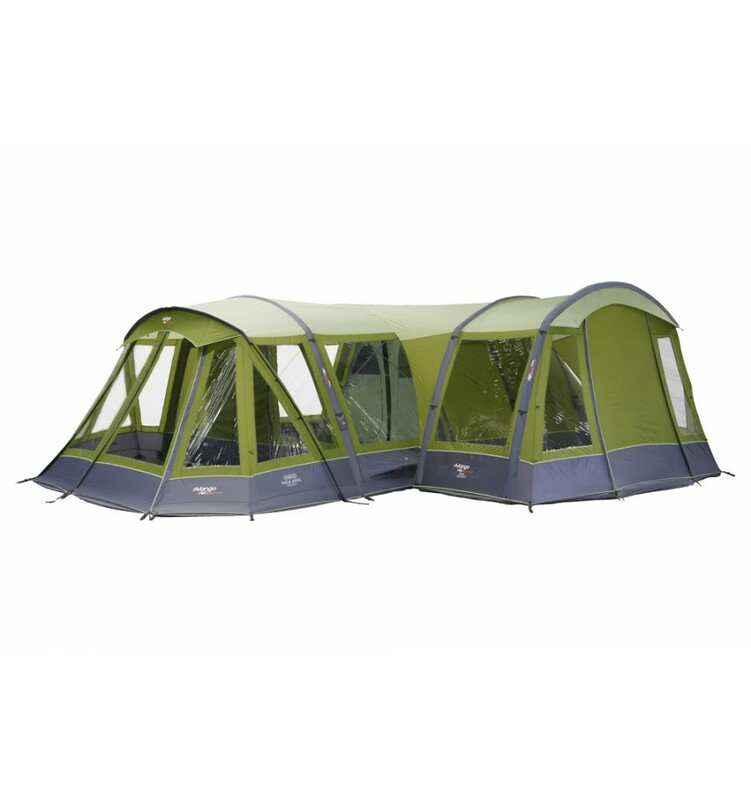 These are designed to fit neatly to the tent and are easy to pitch and attach. AirSpeed Valve system and easy access positioning. 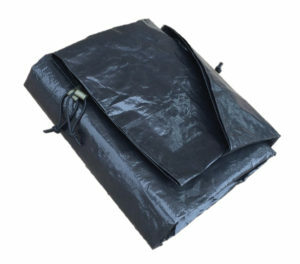 Keep your tent’s groundsheet clean and undamaged by using a Kampa Footprint Groundsheet. Custom fit to simply place under the tent before pitching.